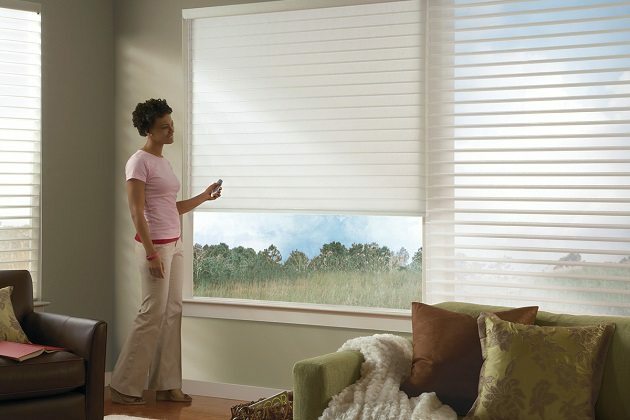 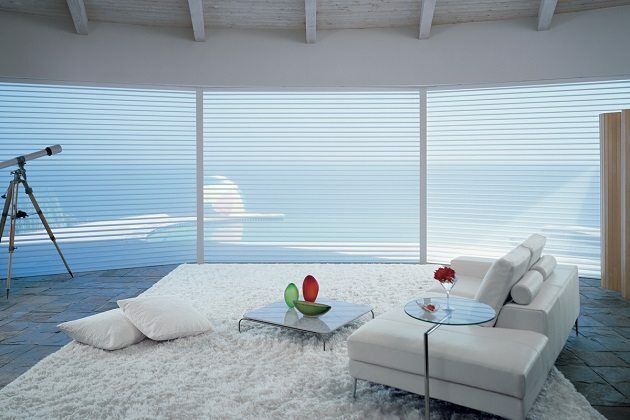 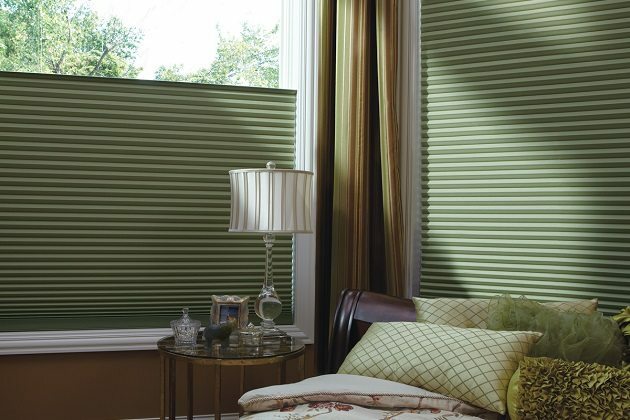 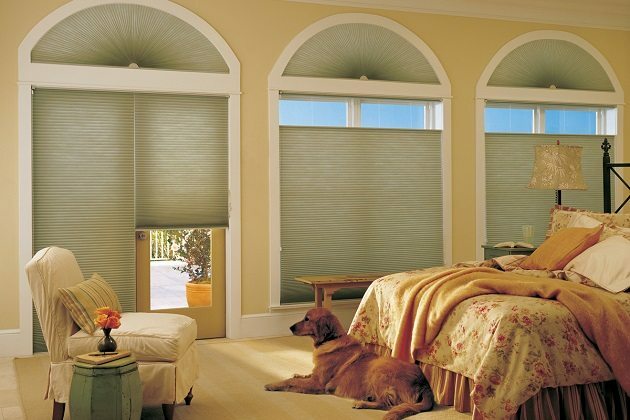 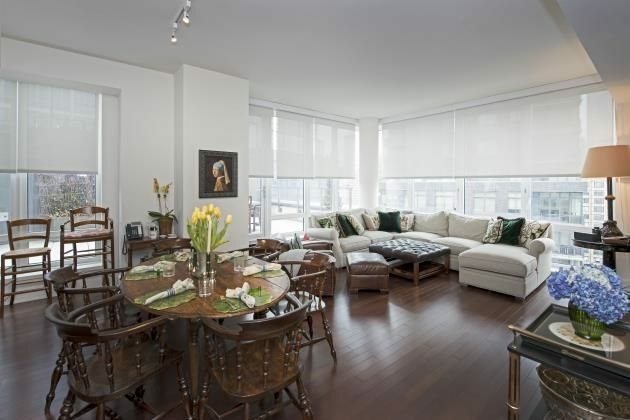 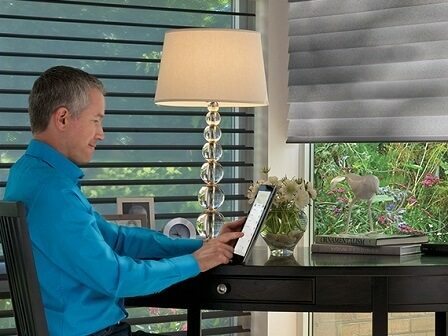 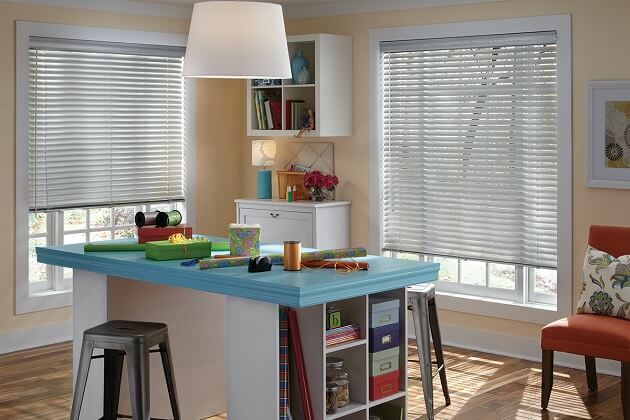 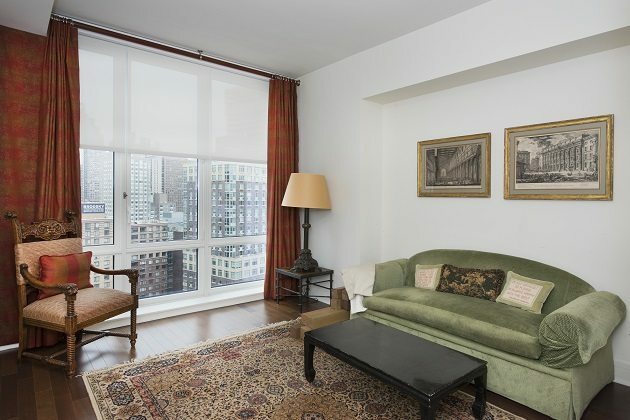 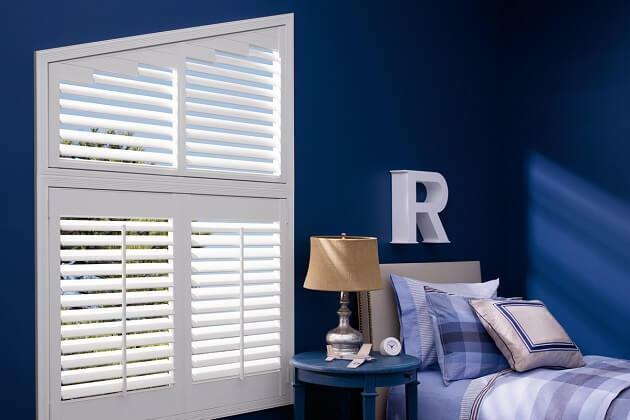 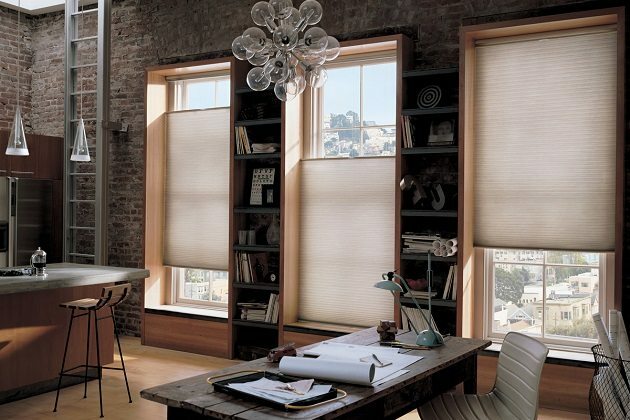 Pleated shades are one of the well-known ways of dressing and casing the window. 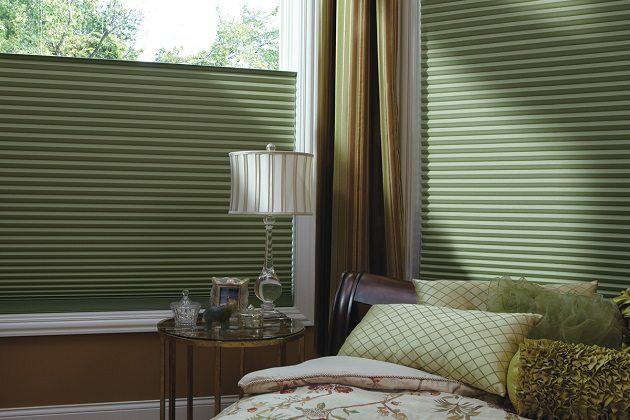 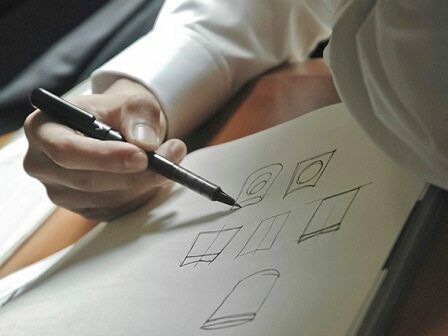 These shades are generally made up of stiffened and pleated fabrics. 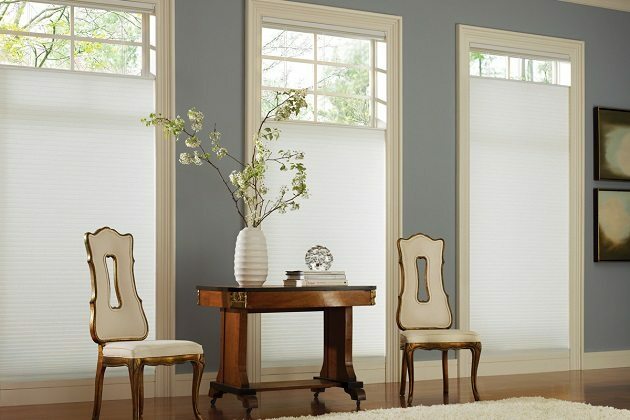 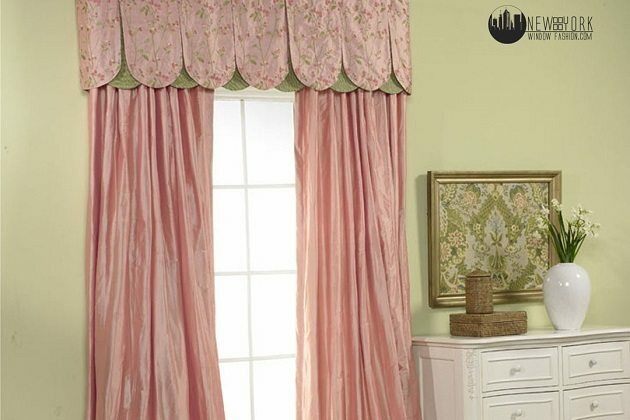 The pleats get collected in a symmetrical manner and gather at the topmost part of the window when the shades are lifted. 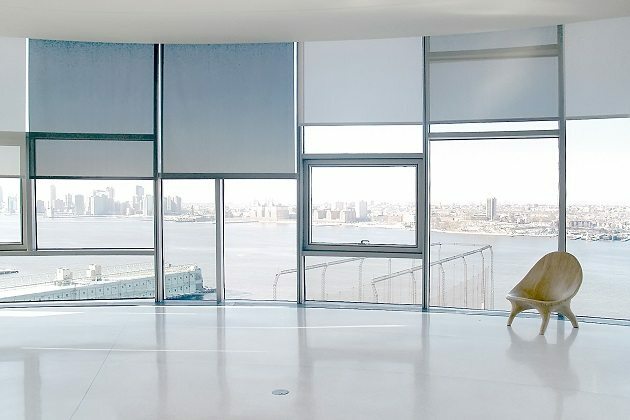 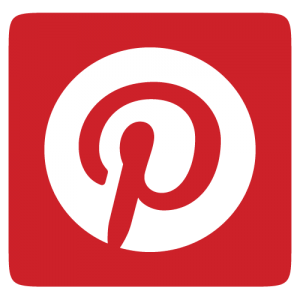 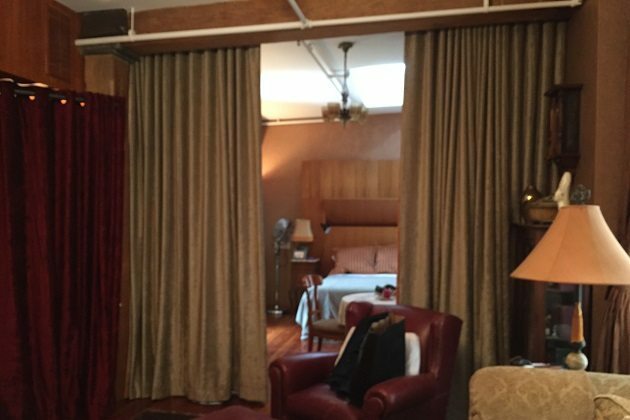 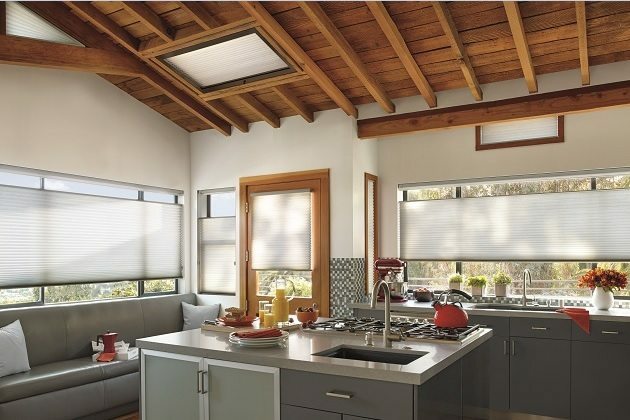 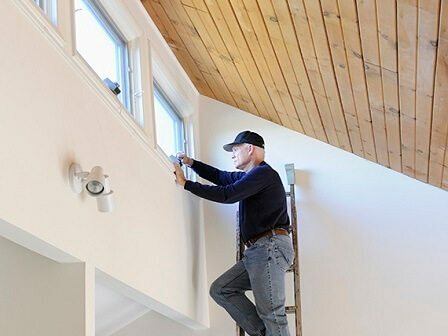 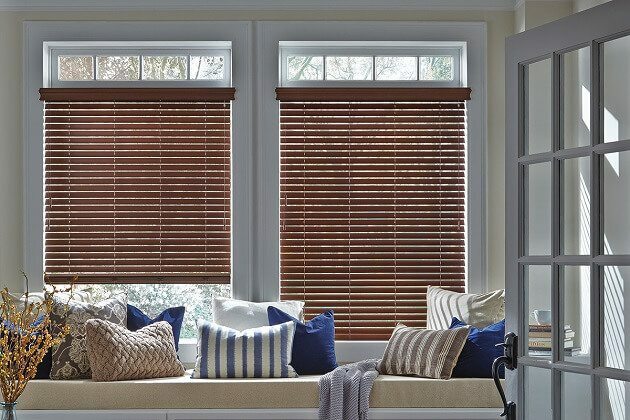 There are various patterns, textures, weaves and colors used in making these shades and the one you get to use for your window will depend on your window treatment requirements. 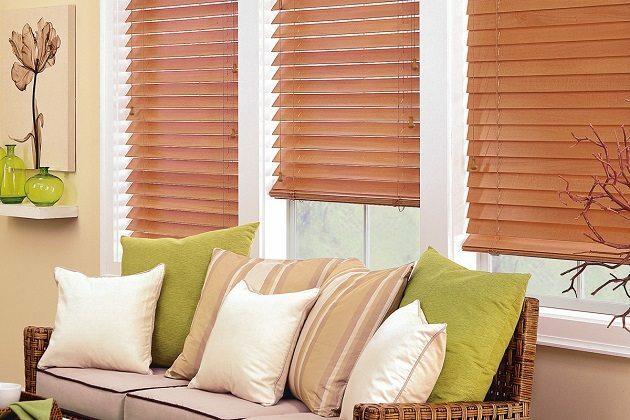 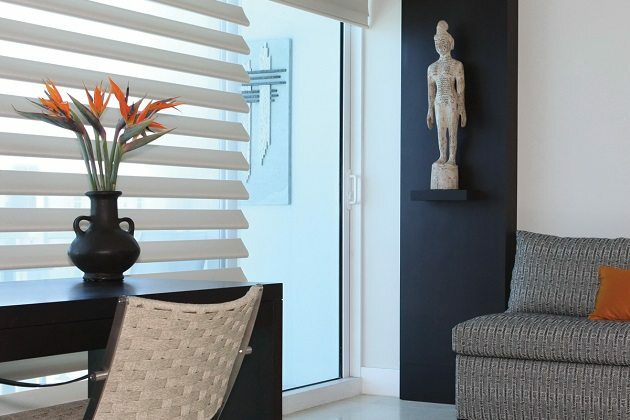 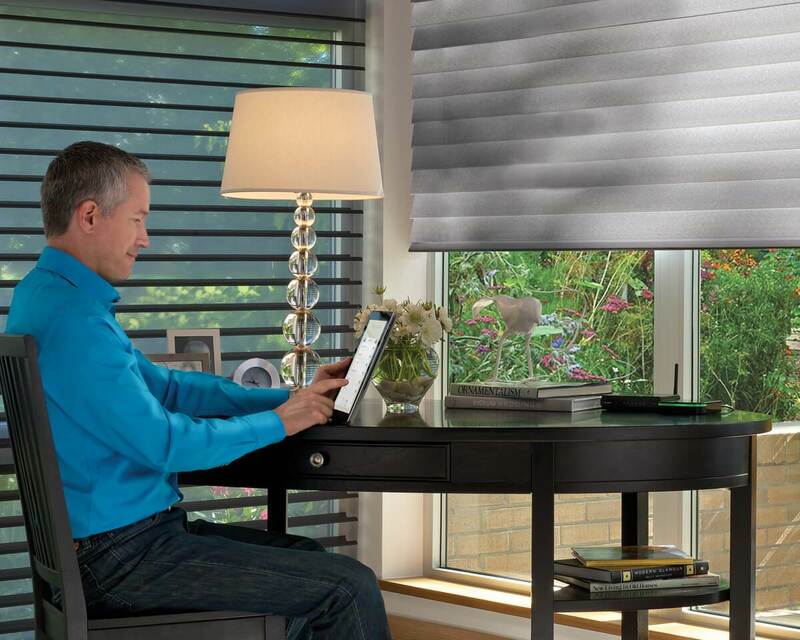 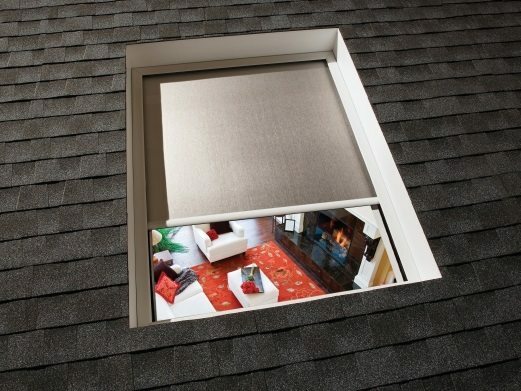 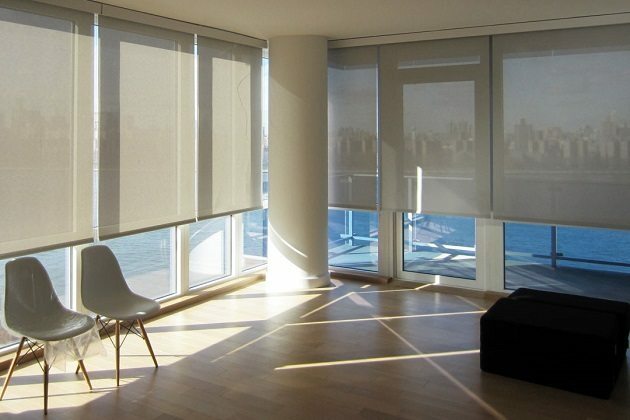 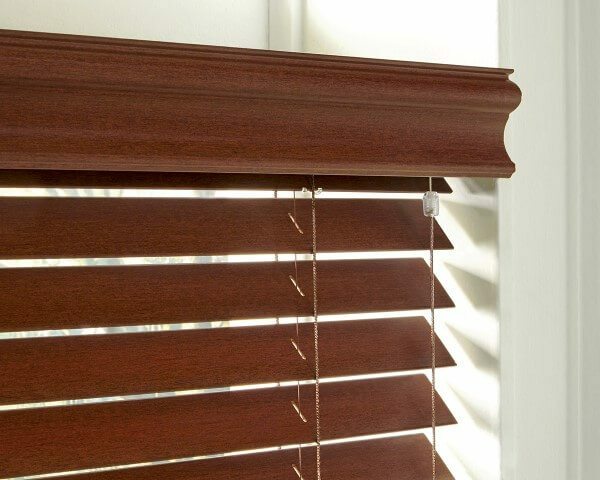 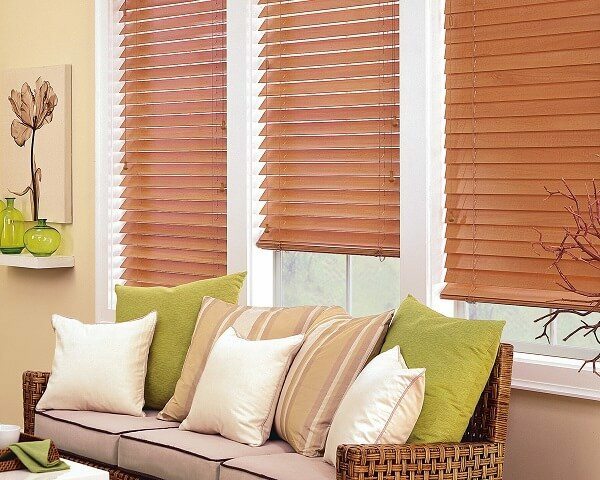 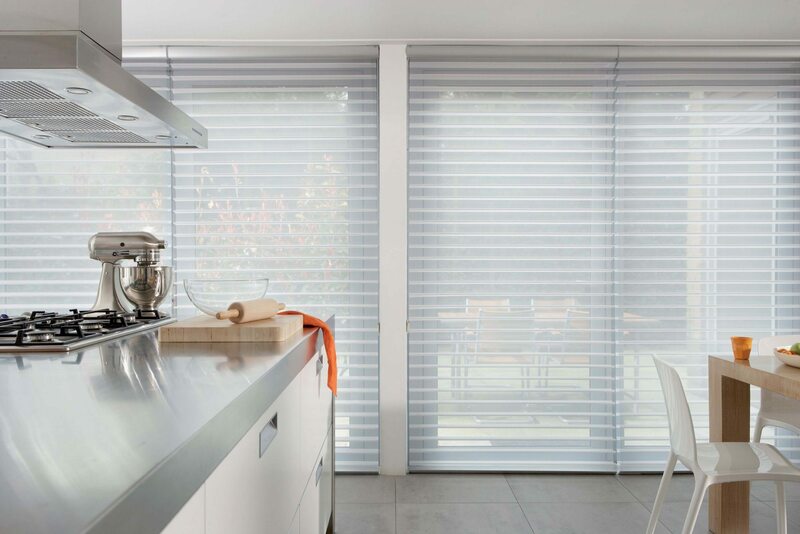 Pleated shades provide privacy and protection from the harmful ultraviolet rays of the sun and this prevents your furniture from discoloration. 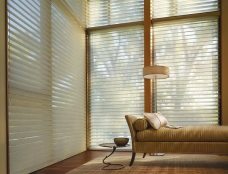 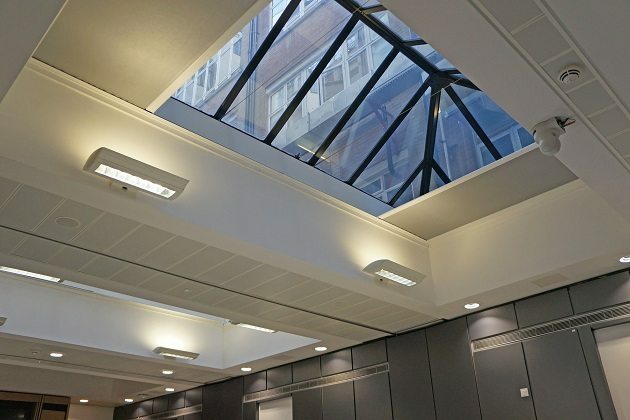 The shades make your internal environment comfortable and soothing, thereby eliminating discomfort that comes with extreme weather conditions. 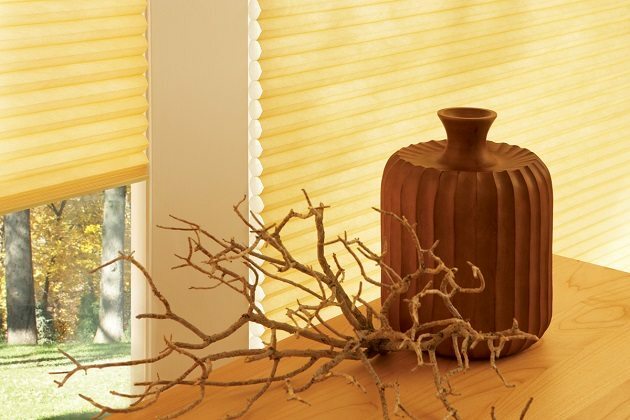 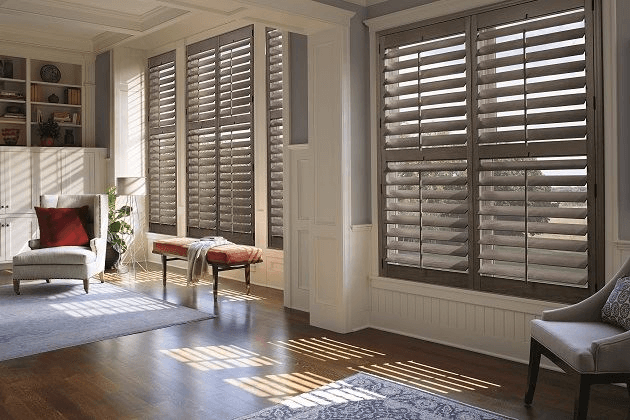 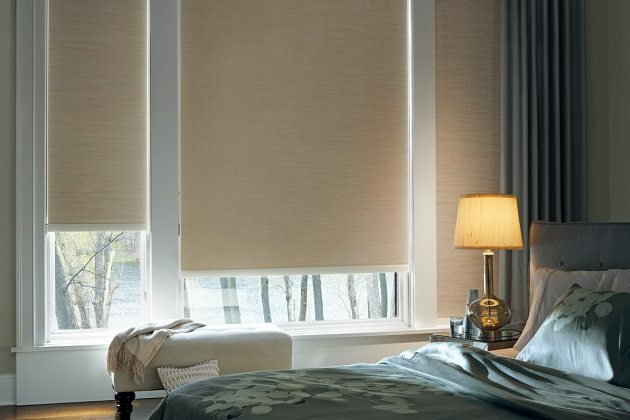 Pleated shades not only give your room a cozy feel but can also save you money as you may not need to put on the air-conditioning during the summer or the start the heater during the winter because the shades have the ability of warming up the room.